Music has the power to create moods like no other art form, and painting has been influenced by that power throughout its history. 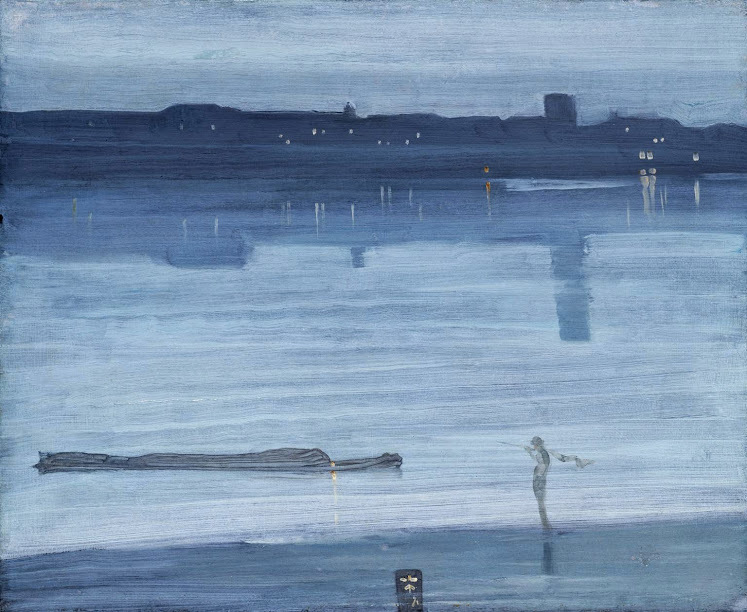 The 19th century produced one of the best-known examples of this influence in Whistler’s series of “nocturne” paintings. 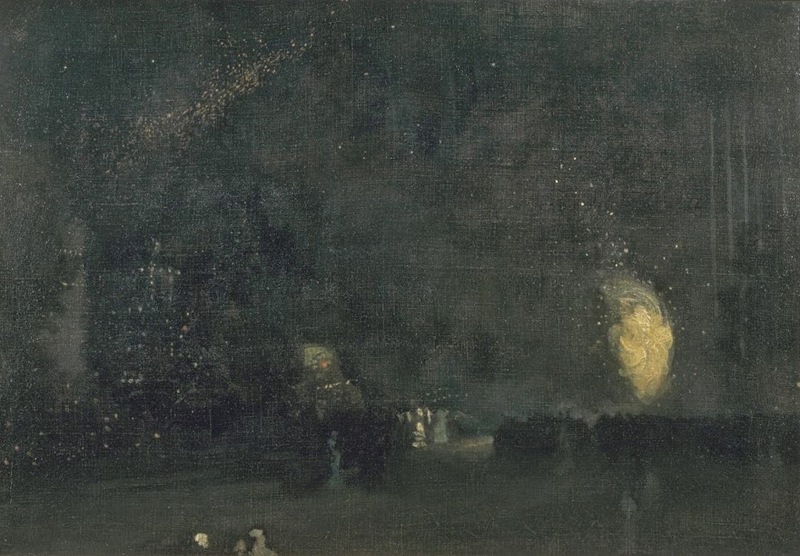 In 19th-century music, a nocturne is a short, intimate piece that evokes the dreamy atmosphere of the night. 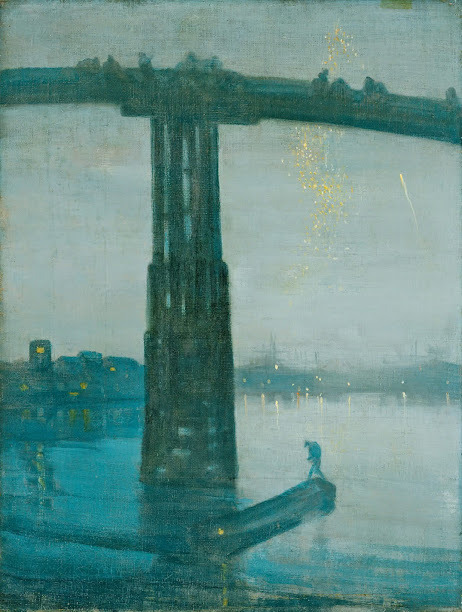 Whistler loved the idea and changed the titles of his “moonlight” paintings to “nocturnes.” He then painted new ones, evoking the dreamy mood of a walk by the river Thames and other places in the moonlight. 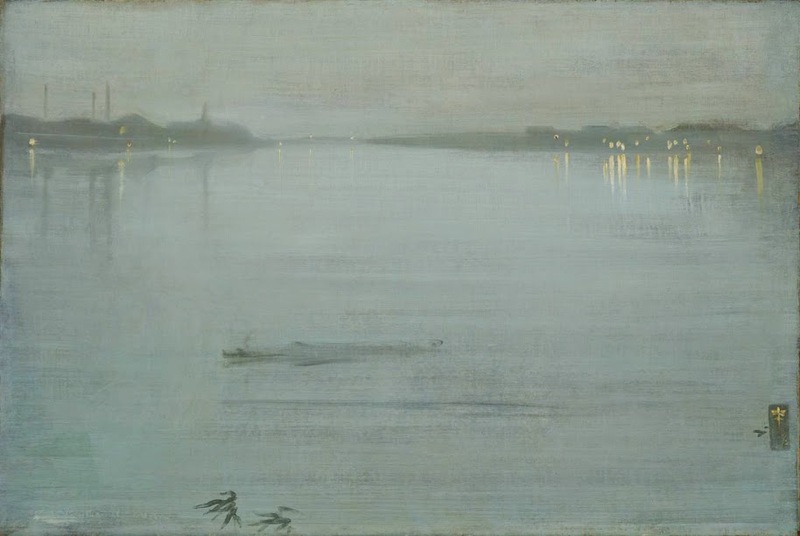 The influence also went the other way, as the French composer Debussy was inspired by Whistler’s paintings to compose Nocturnes, a three-part piece in which the music evokes the movements of clouds at night, the mood of evening parties, and the movements of the sea in the moonlight, which he had seen so poetically suggested in Whistler’s works. 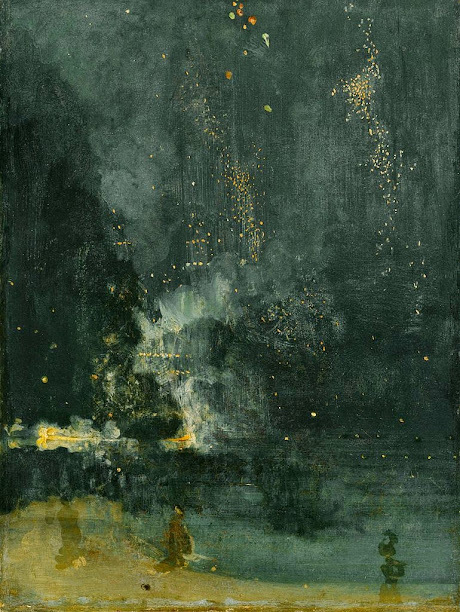 That’s the kind of magic that happens when music meets painting.